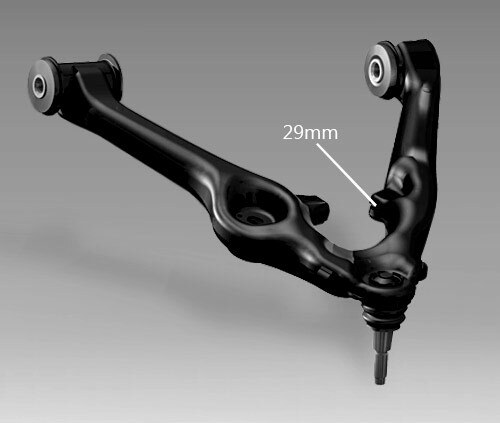 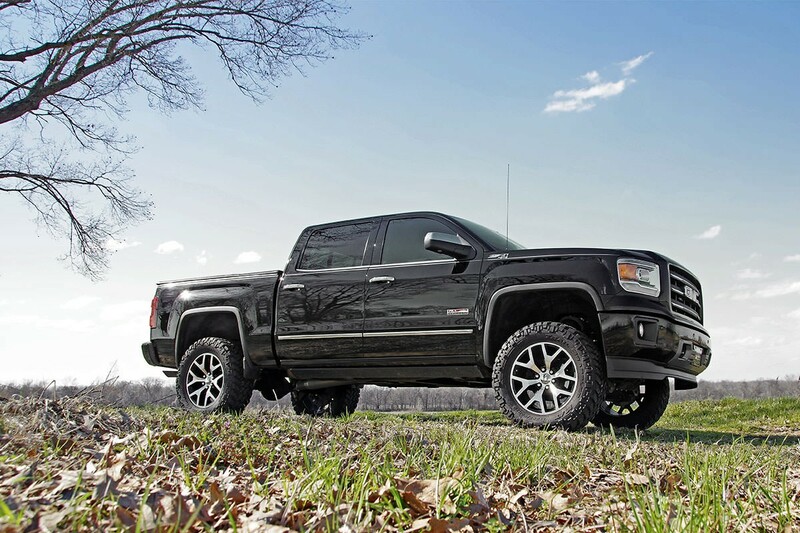 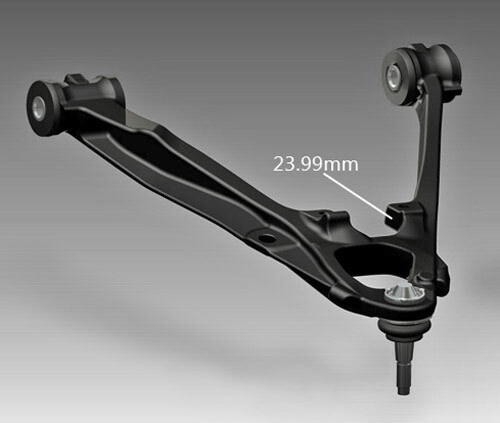 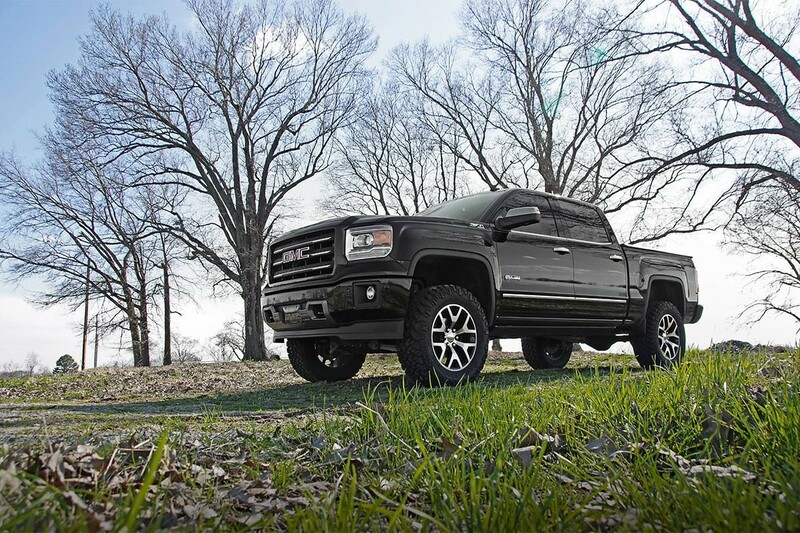 Get the look you really want with Rough Country's 6-inch Suspension Kit for 4WD '14+ Chevy / GMC 1500 Pickups. 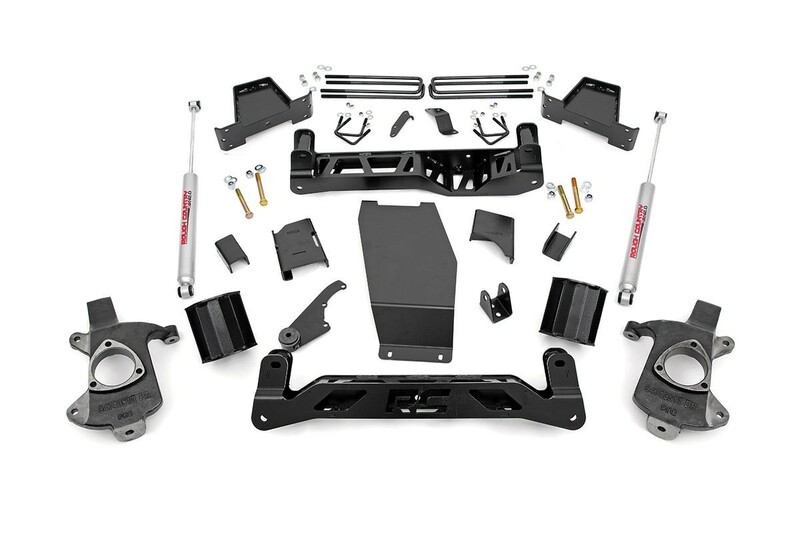 This massive kit affords your truck the ability to run 33-inch tires on factory wheels with our beefy lifted knuckles and is designed with 100% laser-cut materials for the best possible fit on your vehicle. 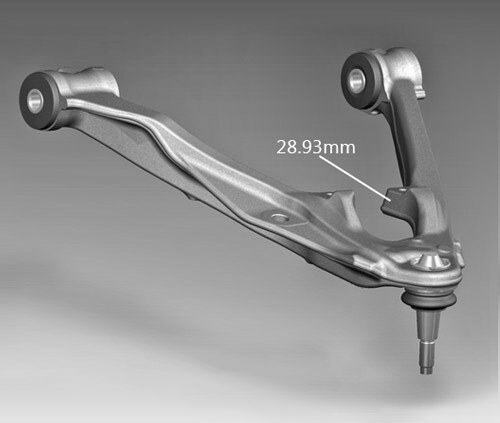 If wider than 295/60R20 tires are used, offset wheels will be required and trimming may be required.